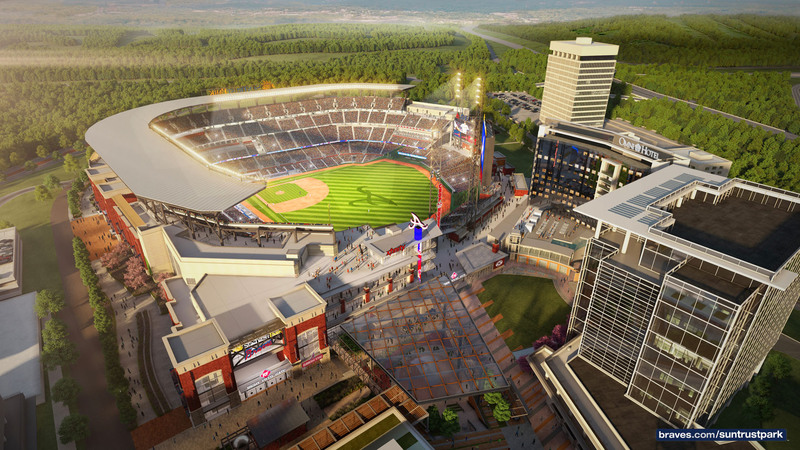 ImagineX Consulting is happy to announce the move of it’s Atlanta office from the Atlanta Tech Village to The Battery @ SunTrust Park. The move of the office marks the firm’s consistent growth from that of a start-up to a growing and thriving technology consultancy. The new Atlanta office location will enable ImagineX to continue to develop new and innovative partnerships with companies in the metro Atlanta area while also looking to centralize its operations closer to their clients. The move also will provide ImagineX’s consultants an innovative workspace in a new and vibrant part of Atlanta. Jim Fancher, Atlanta Account Director, will be based in the new office location supporting clients local to the Atlanta market as well as those in other markets that ImagineX currently serves. “This office move will position us to continue our growth in Atlanta and scale our operations as we look to 2018 and beyond. This is an exciting move for ImagineX Consulting in Atlanta, our clients and our consultants” said Mr. Fancher.